Velocity, Epicenter and Girls Rock! Spring is awesome because the flowers are blooming and bike riding season is in full-swing. To kick the season off we participate in two great bike festivals: The Santa Cruz Mountain Bike Festival and the Sea Otter Classic. 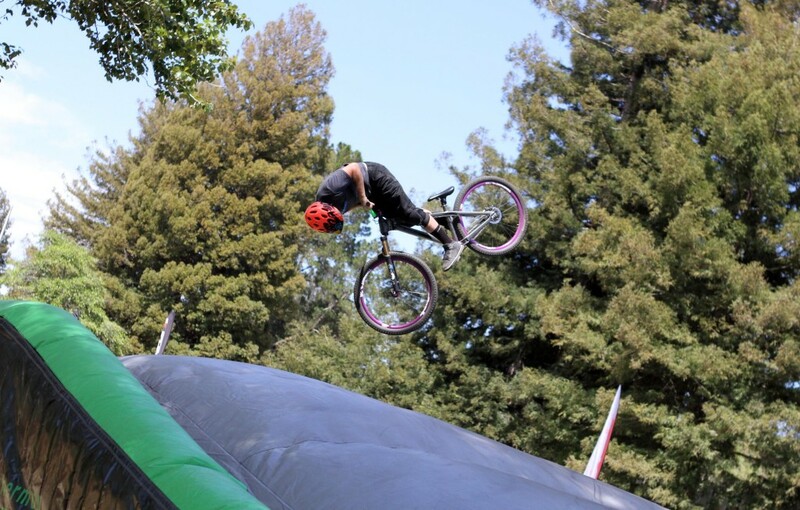 This year’s Santa Cruz Mountain Bike Festival took place in Santa Cruz at San Lorenzo Park. 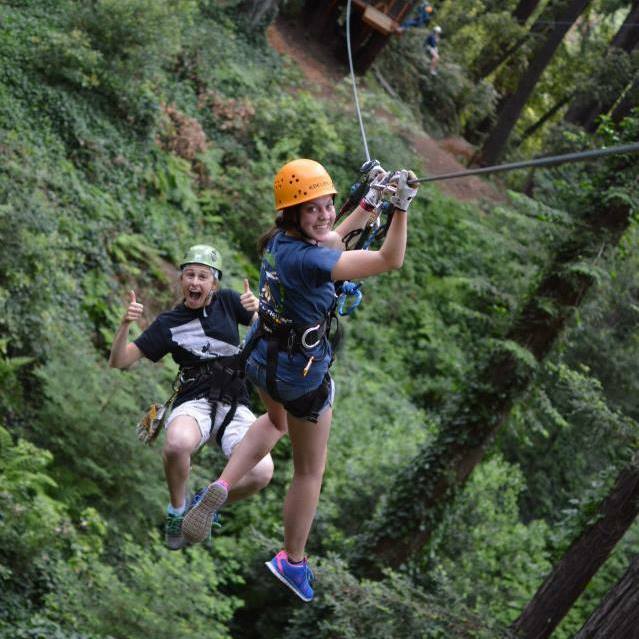 Velocity was there in full force with the AcroBag aerial jump bag for two days of fun. We were also collecting support signatures and spreading the good news of Velocity! 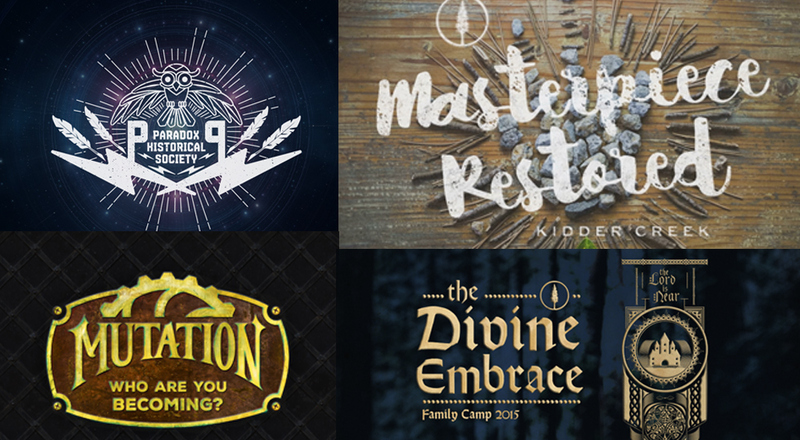 Hopefully next year we’ll be talking about hosting this amazing event at our park. Then we packed up and headed down to Monterey for the Sea Otter Classic bike festival. Sea Otter is the biggest bike festival in North America with every kind of bike racing, product demos, family fun, food and more! We were onsite with our friends at GoPro running the Velocity airbag for the weekend. Over 800 people came out and hit the bag, worked on their tricks, and just generally shredded. 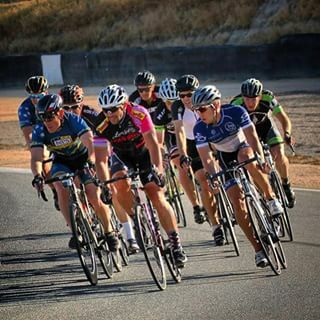 The Mount Hermon Adventures race team was also out in full force with team members racing cyclocross, road, gran fondo’s, downhill and enduro events. Eric Williams pulled super duty racing in the road, criterium and cyclocross events. Eric just started racing last year and is already making a splash on the team by hitting the podium more often than not. It was great to be at these events with the Velocity airbag and to see the groundswell of support for our Velocity Bike Park project. It is starting to capture the hearts and minds of riders from all over the bay area. Stay tuned for more updates and developments.